Scholarly communication is the process by which scholarly work is created, evaluated, shared, preserved, and organized. 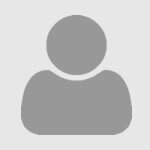 This guide provides information and resources about current issues in scholarly communication. Scholarly communication is the process by which researchers, scholars, and academics create, evaluate, and share their work. 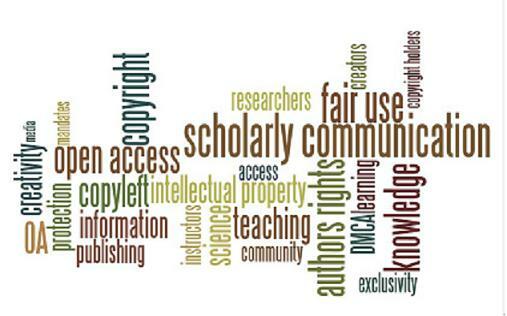 Authors' rights, publishing models such as open access, copyright, intellectual property, and institutional repositories are issues integral to the scholarly communication process. Discussions about the "Scholarly Communications Crisis" generally center on the explosion in the amount and cost of information (see the "Serials Crisis" tab above). The Society for Scholary Publishing's blog on "what is hot and cooking in scholarly communication." Learn about policy issues and trends surrounding scholarly communications from Kevin Smith, Duke University's Schoarly Communications Officer.